The overall collaborative goal of CBHC is to establish and develop alliances through membership and partnerships to execute CBHC’s mission. We seek to develop and enhance relationships with community partners that have complementary goals; that can provide opportunities to expand activities that are mutually beneficial for CBHC and our partners; and ultimately benefit the Black Community. CBHC recognizes that collaboration presents opportunities for mutual benefits and results beyond the scope of any single organization or sector. 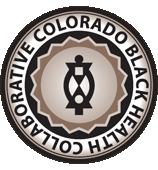 The mission of the CBHC is to Achieve health equity in Colorado’s Black community. CBHC Provide support (human resource, materials) for member events. 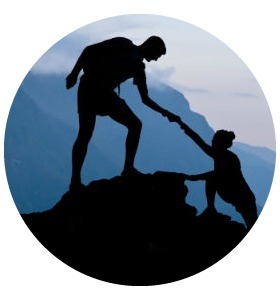 Facilitate partnership work efforts, sharing expertise and intellectual property. Access to organizations and individuals engaged in providing resources and service delivery at varying levels in Black Communities (i.e. African, African-American, Caribbean). Enhanced communication and networking opportunities among organizations with interests, activities, and projects in target communities through efficient information gathering and dissemination. Efficient information exchange among collaborating organizations. Opportunities to build relationships and form alliances with your organization that will promote your vision, mission and goals. To generate and enhance business opportunities. 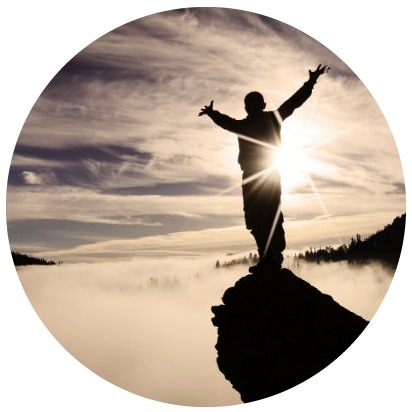 Enhance your organization’s visibility and strengthen its image. An arena for developing and testing products, services, and innovations. Increase public awareness of issues/causes. Participate in the strategic vision and planning for CBHC. Identify partners to collaborate with on grant opportunities. Identify participants for completion of surveys and assessments pertinent to the health of the community. Promote information sharing and education that is culturally specific through forums and workshops, and can be shared with your respective constituents (i.e. group/agency and stakeholders). Obtain professional enhancement and personal growth by acquiring skills and developing responsive leaders. 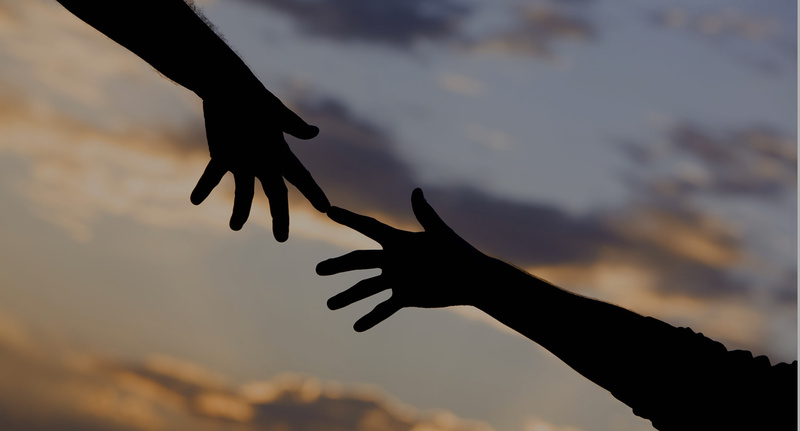 Capitalize on student volunteer opportunities. Inclusion in the CBHC Health Resource Directory. Currently, there are no dues required to be a CBHC Partner. The following criteria must be met to become a CBHC Partner and to continue as an active partner. Attend at least 2 General Meetings/Forums, Committee Meetings, or Special Events per year. Help write a collaborative grant. Participate in grant implementation efforts. Use agency tools and resources to develop innovative processes. Implement process activities for CBHC through facilitation, presentation, and/or donation of special skills. Completion and submission of Partnership documentation constitutes official partnership with the CBHC. You will receive a Certificate of Partnership. Your official partnership is effective as long as CBHC remains an entity or you choose to withdraw your partnership.